Bhubaneswar: BJD president and Chief Minister Naveen Patnaik Development of Bijepur is my responsibility. 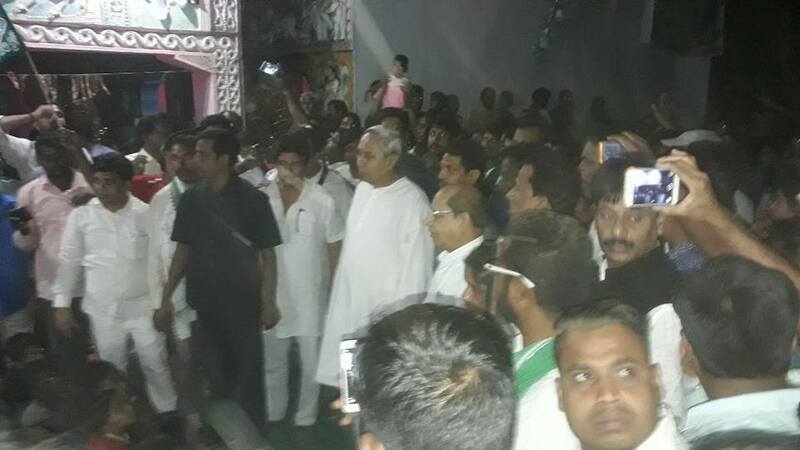 Naveen Patnaik, as usual, was calm and confident at the meeting and during a six-km road show at Barpali and Kumbhari. “The self-confidence of Rita has influenced me. I will be with her personally for the development the entire constituency during this one-year period before the general elections 2019,” said at a meeting held at Badgan village. 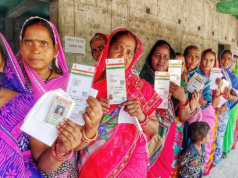 Patnaik called Rita as his “sister” for a number of times and assured people for an all-round development of the constituency since a lady is determined to fulfil her late husband’s dream. “Development of Bijepur is my responsibility now since I have given words to Rita,” said he. 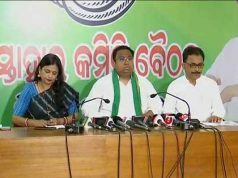 Rita Sahu, wife of deceased MLA Subal Sahu was seen crying on the stage throughout the meeting addressed by Patnaik. 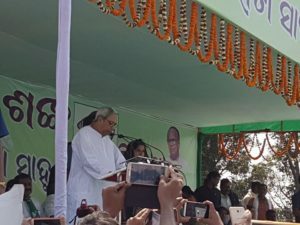 She even couldn’t stop crying while delivering her short speech appealing to voters to support her for attaining the unfulfilled dream of her husband for development of Bijepur. Her posture was heart-touching. 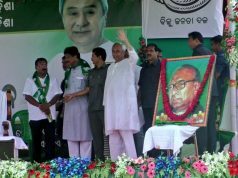 At the outset, CM Patnaik recalled the sacrifice of the freedom fighters of Barpali like Bhagirathi Patnaik and termed the place as a great pilgrimage of the freedom movement. From Barpali, he proceeded to Kumbhari village to address another meeting. Kumbari bears much importance as it is one of the largest villages of the State and itself a full-fledged gram panchayat.